Even though you’re trying to eat healthily, you may need something more to feel your best. Injections are the quickest way to get essential nutrients to cells and tissues throughout your body. 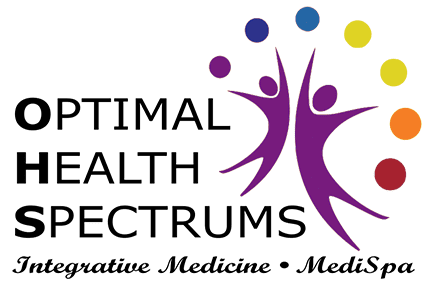 At Optimal Health Spectrums, Dr. Lynne R. Mielke and Sandi Kreizenbeck, DNP offer individualized injections of nutrients customized to treat each person’s unique health concerns. Contact their office in Pleasanton, California, to learn more about the benefits of injections. What are the benefits of injections over oral supplements? When nutrients are injected, they bypass your gastrointestinal tract and get direct access to cells and tissues that need the nutritional boost. When you swallow a tablet, it has to go through your digestive system, which means you probably won’t get optimal nutrition. The small intestine has a maximum absorption limit for some nutrients. This means that if you take a mega dose, only the amount that can be absorbed in the intestine makes it into your bloodstream. For many nutrients, the rest is eliminated through your urine. Another concern is that some people may have a gastrointestinal disorder that further limits absorption. Why is it better to get an injection from health professionals? When you get a nutrient injection at Optimal Health Solutions, you can be sure you’re getting ingredients with the highest purity, potency, and quality. Many oral supplements on the market don’t contain either the ingredient or the dose that’s reported on the label. We run tests to make sure you get the exact nutrients you need in the amounts necessary to promote your health. What types of nutritional injections are available? We provide the nutrient injections you need, but also have unique injections such as the “fat buster”, which has a specialized combination of energy-enhancing vitamins to promote fat burning. We also frequently provide injections of vitamin D and vitamin B12. Vitamin D has extensive roles throughout your body, so a “shot of sunshine” goes a long way toward maintaining your health and preventing illness. A deficiency in vitamin D affects cell growth and inhibits the functioning of the nervous system. Without sufficient vitamin D, your immune system weakens and bones become brittle. An injection quickly boosts levels of vitamin D in the many children and adults who are deficient. Vitamin B12 provides an energy boost because it fights fatigue and ensures iron can do its job. You also need vitamin B12 to support nerve functioning and proper DNA synthesis, and to keep your body’s metabolic processes running smoothly. A deficiency in vitamin B12 can develop gradually, and it’s hard to detect, which is why we conduct specialized testing. Early diagnosis and treatment of a deficiency are essential to preventing nerve damage and blood disease. 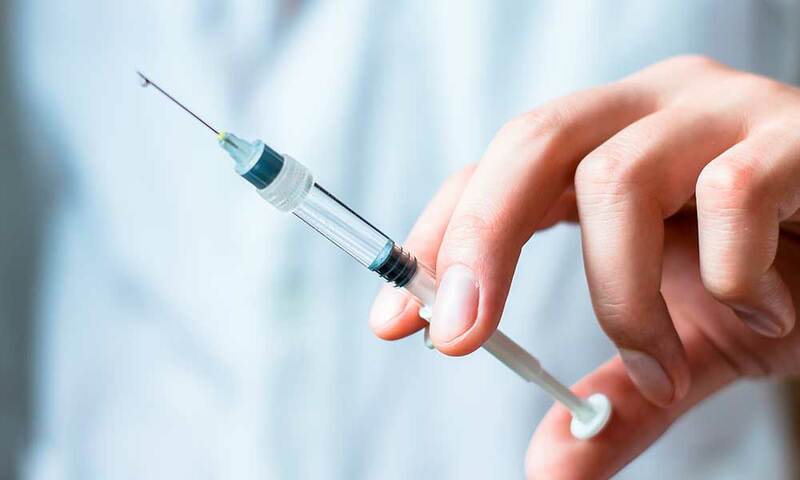 An injection is a great way to quickly deal with a vitamin B12 deficiency. Click here to learn more about nutrient therapy injections.